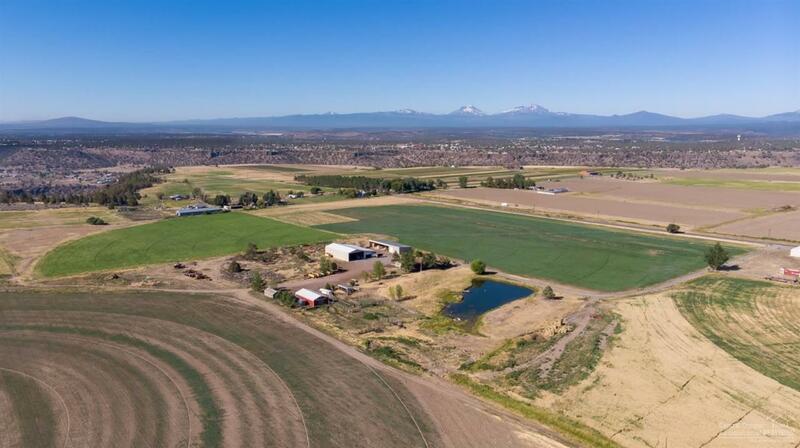 145-acre farm w/ 123 acres of irrigation & updated manufactured home, situated in beautiful rural area of Culver near Crooked River. 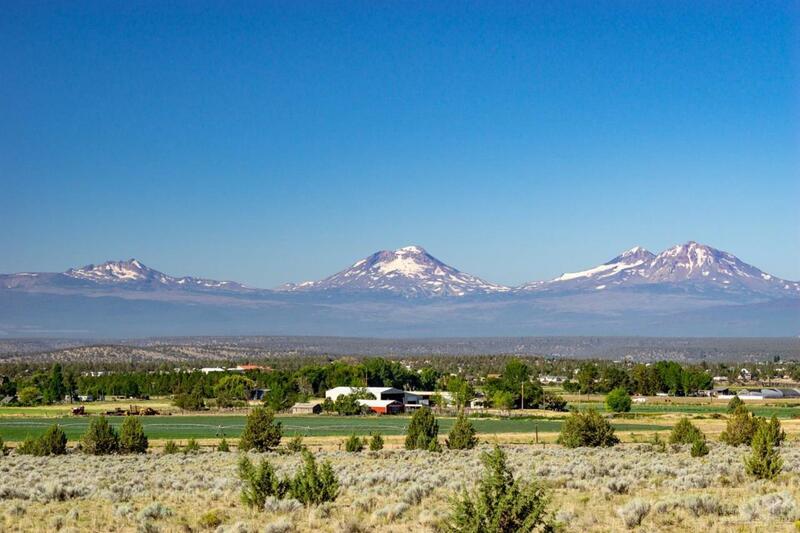 Stunning, unobstructed views of the Cascade Mountain Range & Smith Rock from house & property. 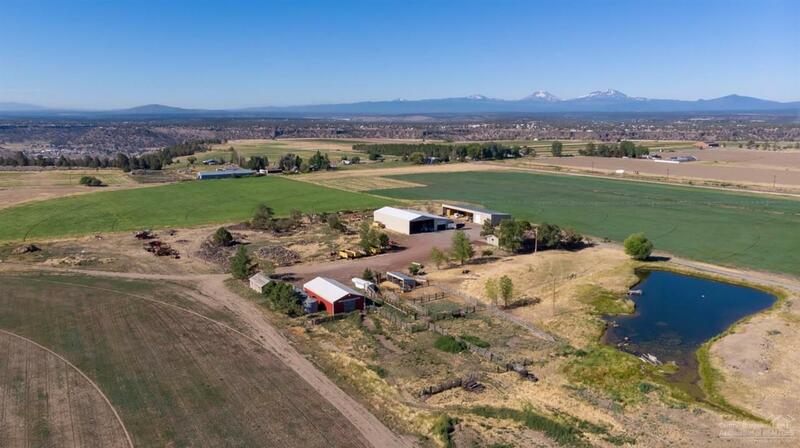 Insulated, heated shop w/ attached storage, additional shop w/ hay storage stalls, loafing shed, chicken coop building, corral, machine shed, loading chute, & 3 silos - just to name a few! 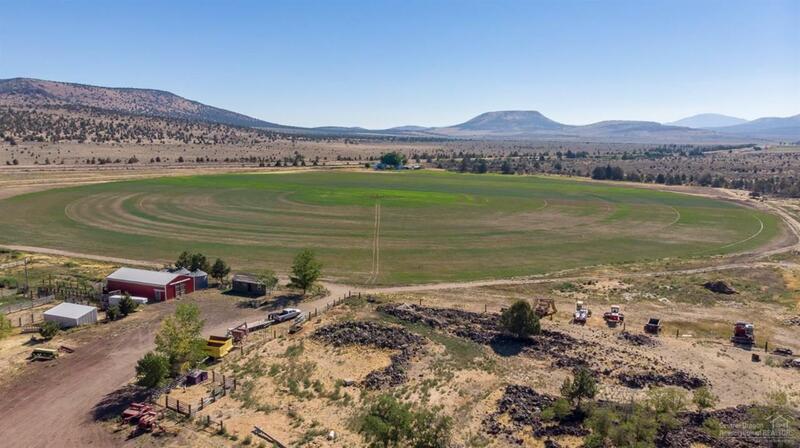 Truly a dream property, perfect for livestock, certified organic & biodynamic farming, & more. Cross Street Address Sw Monroe Ln.